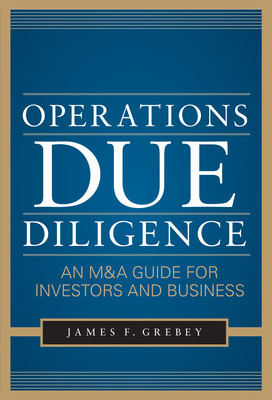 Guest post by James Grebey, author of Operations Due Diligence. Investors instinctively understand the importance of performing legal and financial M&A due diligence. Things tend to come off the rails though when it comes to performing an operations due diligence. 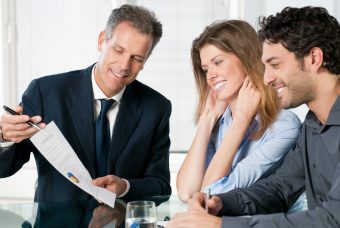 Legal and financial due diligence are performed to determine the legal and financial status of a business at a point in time, typically the day a deal is closed. 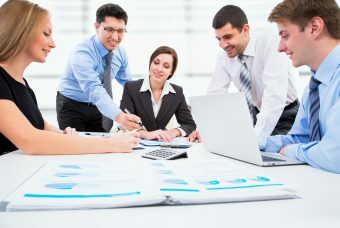 Operations due diligence on the other hand determines the ability of the business to sustain its operations over time. It asks: Are there potential operations risks that could cause a future failure of the business? 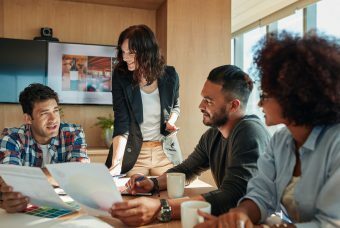 Investors rely on their attorneys and CPAs to perform their legal and financial due diligence, but often attempt to perform the operations due diligence themselves instead of involving someone with risk assessment expertise. Worse, they perform a partial risk assessment by looking at management or sales or strategy, etc. but fail to assess the entire enterprise. The recent bankruptcy of the Solyndra solar company has now become the poster child for un-sustainable businesses. Without delving into the politics of the bankruptcy or all of the possible reasons for the failure, it is fair to say that the investors in Solyndra, including the US Government, failed to effectively assess the operations risks that could impact Solyndra’s ability to sustain its operations. 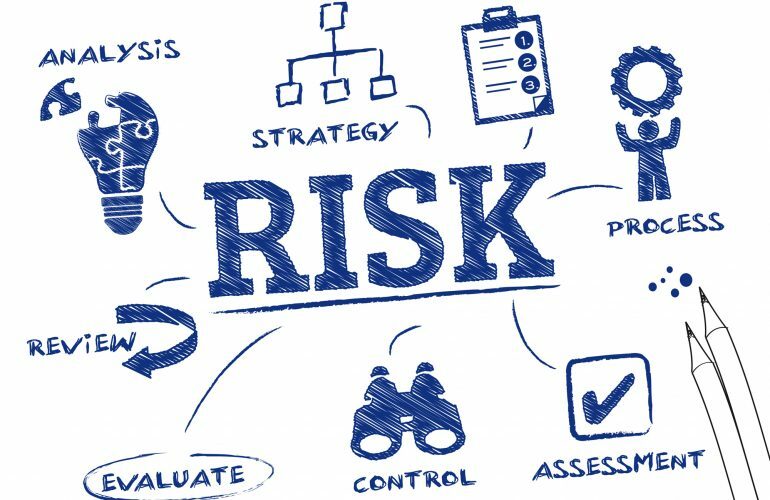 Click here to learn More about how to understand and assess risk factors through effective operations due diligence practices–and when it’s time for you to look to outside resources to aid you in this essential task. 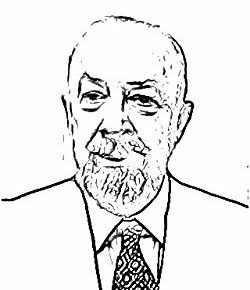 James F. Grebey runs Diligent Inc. an operations management firm that helps large and small businesses implement successful growth strategies. He testified before the U.S. Congress as an expert witness following the September 11th terrorist attacks to offer methods for securing the identification of transportation workers.